We offer special packages. Here's an example of a format we might use for your entertainment needs. WINTER - SPRING - SUMMER! We are now booking dates for this winter dances. Spring and Summer Weddings, school dances and company party needs and a chance for you to get a once in a lifetime party filled with magic and adventure. When you book with K-Magic you are guaranteed a night of genuine excitement. All equipment, music and the DJ will be provided in your special package. 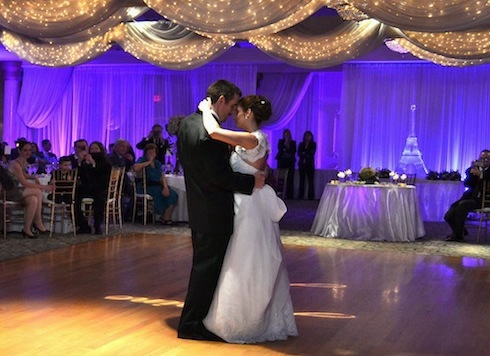 We highlight your theme with custom music to set the atmosphere for much more then just fun and excitement. We make it unforgettable! Our booking rates are flexible for your special plans and not set by how long your party or entertainment needs are. You can search for music, LISTEN TO SONGS, you or your guest's can make special requests for songs at your event, work an event planner and time line as well as get a quote for your event. * Let us check our calendar for the date you have planned for your party.